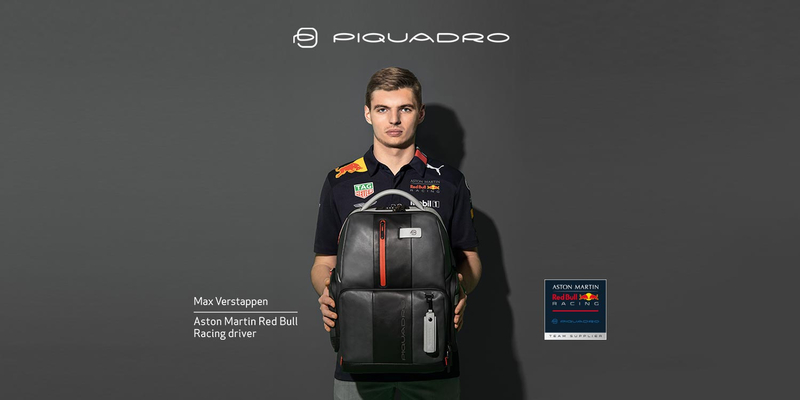 On wardow.com – one of the leading online shops for high quality bags, accessories and luggage – you will find an exclusive range of more than 17.000 products and more than 120 brands from the premium and luxury segment. Aigner, Campomaggi, Liebeskind Berlin and many more – wardow.com offers hot trend pieces as well as timeless classics for any occasion. You know best what makes your perfect bag, so wardow.com offers a wide selection for every taste! 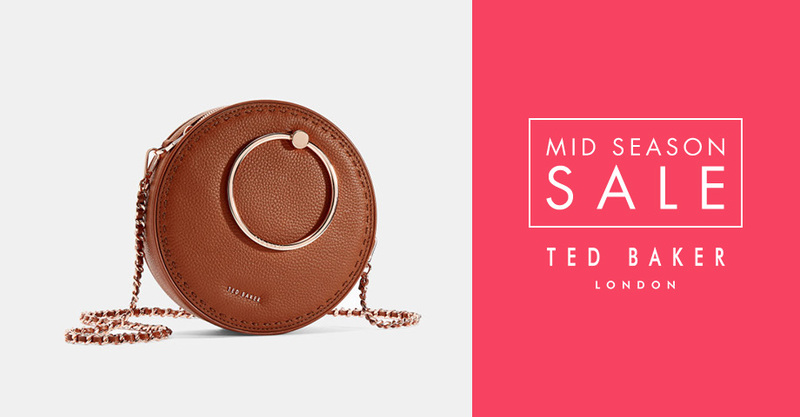 Our assortment ranges from high-quality brand bags to noble luxury bags and the matching leather purses and accessories. We don't just make women's hearts beat faster: from timeless messengers to functional backpacks - our selection of men's bags leaves nothing to be desired. In the business and laptop category, we focus on a stylish combination of design and function. Check-in friendly briefcases, business trolleys and briefcases are optimised for quick check-in at the airport and offer a clever interior for all business utensils. 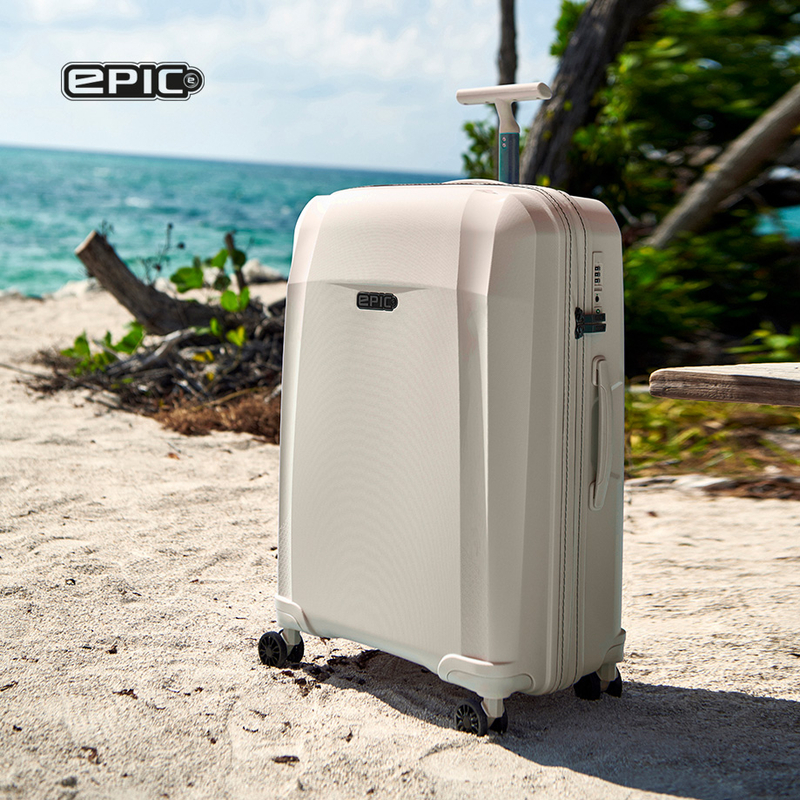 Are you looking for the perfect luggage? At wardow.com you can choose between classic hard shell and aluminium cases, high-quality soft luggage, stylish leather cases or urban travel bags. We supplement our range of bags with popular accessories for men and women, such as wallets, folders, jewel cases and leather belts. 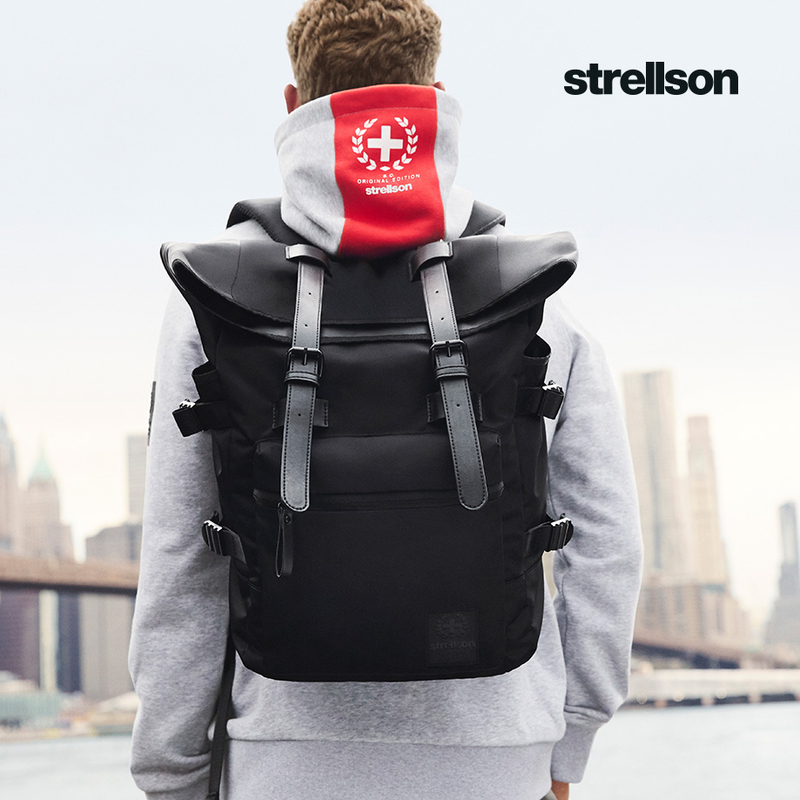 For the leisure and sports sectors wardow.com offers a growing range of outdoor brands such as Fjällräven, The North Face and Osprey with a large selection of functional daypacks and hiking backpacks. Are you looking for a special gift or a faithful companion for your wrist? 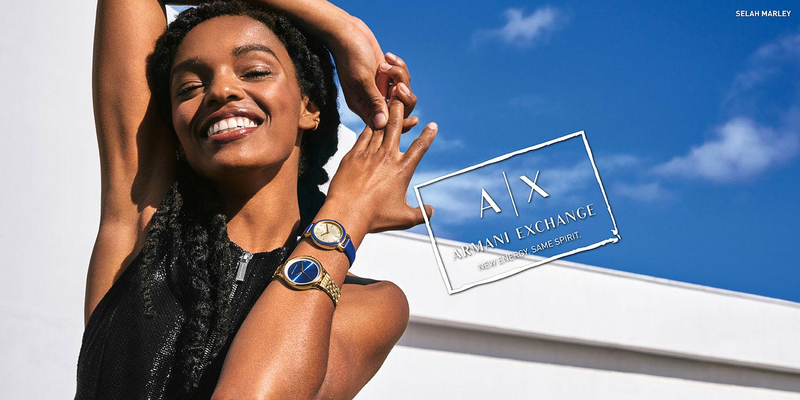 In line with our brand environment in the bag sector, we offer high-quality men's and women's watches from renowned premium brands such as Fossil, BOSS, Emporio Armani or Victorinox. 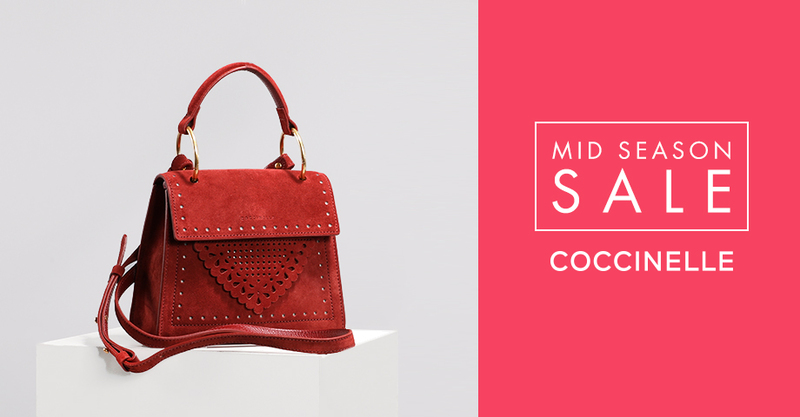 Choose your favourite leather bag with matching purse from over 120 brands! 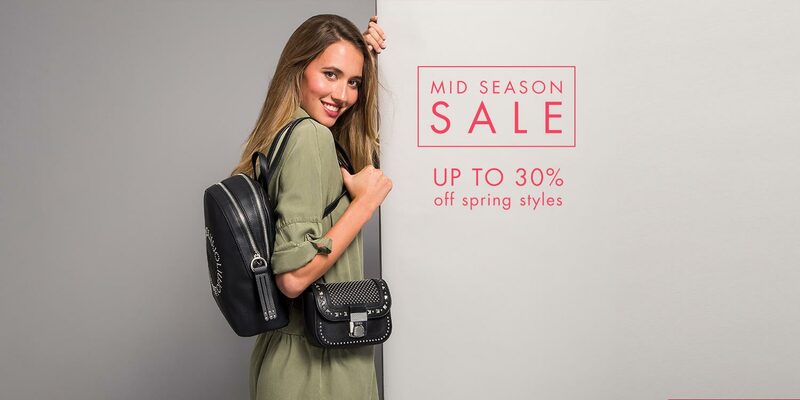 Fashionistas rely on shoppers, hobos and shoulder bags from Liebeskind Berlin, Coccinelle, Furla, Aigner, JOOP! or Tommy Hilfiger. The high-quality workmanship and exclusivity of the calf or nappa leather bags make them companions, you will enjoy for years. 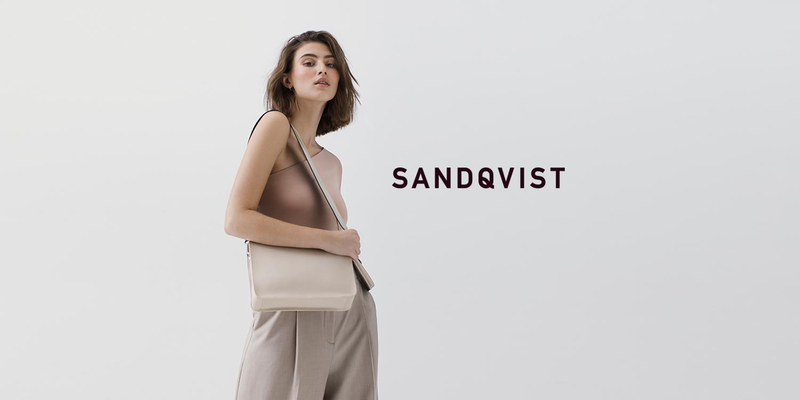 Modern cuts and alternative materials, however, are the features of young handbag labels such as George Gina & Lucy and Liu Jo, who present lightweight nylon bags, eye-catching shoppers and fashionable styles made of high-quality imitation leather. Those who like a classic look for office and everyday life can rely on Italian leather craftsmanship and premium bags from traditional brands such as The Bridge and Bric's. For all outdoor fans we recommend practical water-repellent daypacks or trekking backpacks from FjällRäven or a stylish urban Herschel backpack for every day. When it comes to luggage, you can choose between top brands such as Samsonite, Titan, Delsey and many more. If you order online in our shop, you are sure to get only high quality brand products. A trend forecast for 2019 is here: the current season refers to established trends and promises some exciting fashion surprises. New pieces on www.wardow.com are as varied as the wishes of bag lovers: the range of fashionable shapes, colours and materials is impressive. The variety of designer bags extends from mini bags to oversized XXL bags. A practical bucket bag is still the front runner in many collections: it may look discreet or striking, depending on styling. The waist bags celebrate their triumphant comeback: the small bags appeal to the sporty spirit of the 90s. The waist bag looks especially stylish by wearing it over the chest. A saddle bag leads the latest bag trends: It scores with a lot of storage space by a relatively compact size - and of course with a lot of style. Stylish circle bags are not just a fashionista accessory any more, but also very popular bags for women with different tastes and styles. The typical round shape creates in any case a pinch of extravagance. 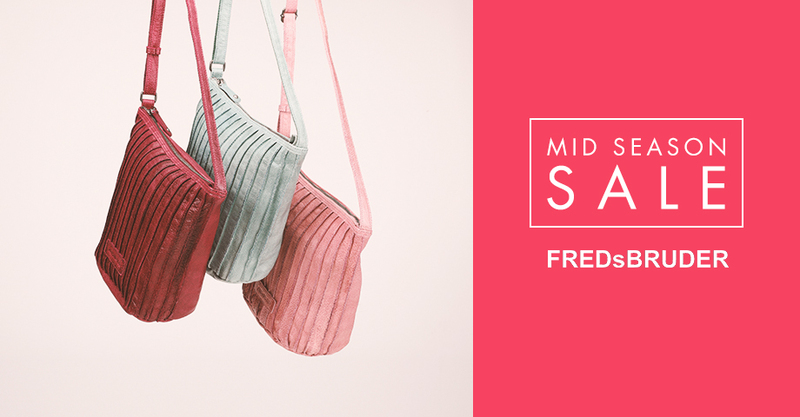 The fringe bags are impressive too and give every look a nostalgic vintage charm. Classic women bags are en vogue: elegant clutches, spacious shoppers and functional handle bags are still must-have-pieces in any wardrobe. The classic shoulder bag should be worn now as a casual crossbody bag, adapted to the trends of the new fashion season. But the shape alone doesn't characterize a bag: it's the colours, patterns and materials that give bags their individual and trendy touch. Apropos trendy: Logomaniacs can confess their mania for Logo Bags – they are still very popular, whether as handbags with allover design or as statement bags for women with big logo letters. Fashionable elements such as animal prints, crocodile embossing, fake fur or delicate fabrics such as velvet can be found in all bag styles.The range of colours is from gentle camel to intense powder blue. 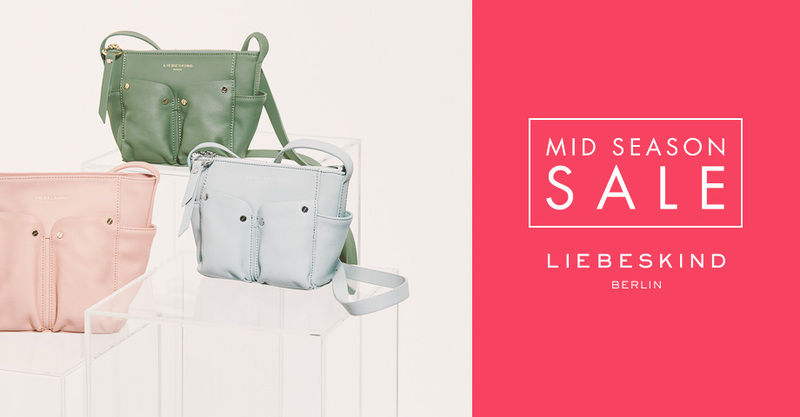 The search for bags à la mode follows the motto „green is in“ because the colour is absolutely trendy and diverse: you can choose between delicate pastel shades, discreet olive green or bright neon colours. Classic white as well as burgundy and yellow are serious competitors and are favored in a new season like never bevor. The Color of the Year is Living Coral, a soft red with orange nuances. This temperamental tone stands for warmth, cosiness and comfort and should motivate us to new adventures and experiences - for example for cosy online shopping at www.wardow.com.